Opened November 1908 by JJ Bennell in an old music hall. Sold to R Pennycook and remodelled, 1928; arcitect was AV Gardner, and seating was for 1,967. 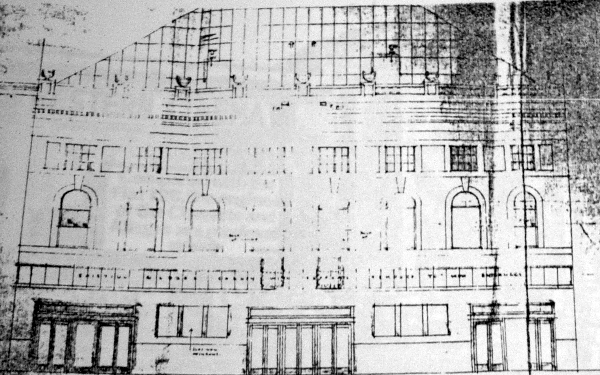 Closed and demolished in 1957.